A friend recommended Shutter World’s domestic shutters to us and we couldn’t be happier with the service and price we got from them. Thanks guys! 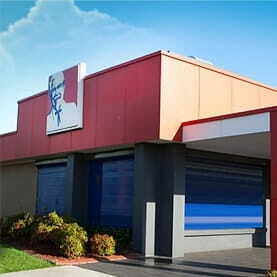 As with all of our products, our domestic secure shutters are sourced and constructed right here in Australia. We’ve always done things this way and with close to 40 years in the business we won’t be changing that anytime soon. Domestic shutters are perfect for those who want to feel cooler in the summer and warmer in the winter with our window roller shutters, and we guarantee to beat any genuine quote from any of our competitors by 10%. 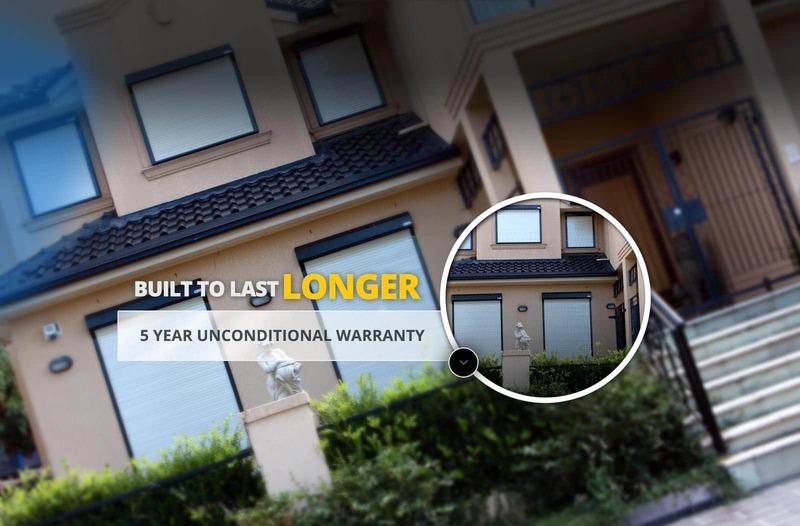 We’re so confident in the quality of our unique slimline design cheap roller shutters & commercial modern roller shutters that we give you a 5 year unconditional warranty when you decide to do business with Shutter World. 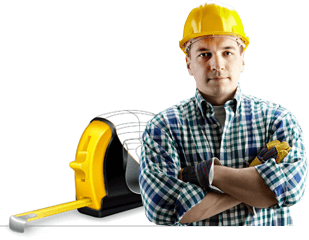 We understand how important it is for you to keep your business safe and secure with our security shutters so we only provide our customers with 100% Australian made and fitted modern roller shutters Sydney products that will do exactly that. We’ve got a wide range of modern shutters products and styles to suit all kinds of businesses and our highly experienced staff are always on-hand to make sure you get the best possible security shutters & cheap shutters to meet your exact needs. 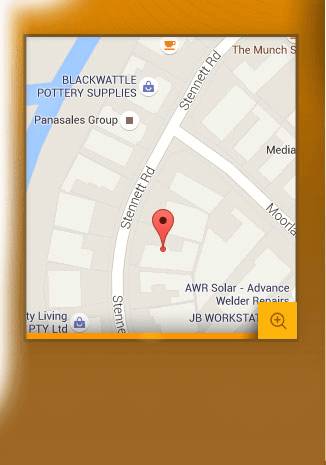 Shutter World: 100% Australian, 100% secure shutters. 40 years in the business should tell you that we’re doing something right! Shutter World have taken care of all of my company’s commercial shutter needs for the last 20 years. Brilliant products at excellent prices. You can’t ask for any more than that. Bushfire Shutters from Shutter World are perfect for those people like us whose homes are vulnerable to bushfires. Since getting ours installed we feel a whole lot safer and secure. At Shutter World we supply and manufacture Bush Fire Shutters rated up to BAL 40. Some certifiers are happy to recommend our BAL 40 Roller Shutters to meet BAL FZ if specific window modifications are also included. We have a metal crank handle as a safety feature, operational in the event of a fire. It is available as manual or electric operation with an emergency manual override system. Our Bush Fire shutters are not only completely functional against fire but they also feature our unique slimline design giving them an attractive overall appearance to the house along with perforated slats for filtered light and filtered air. 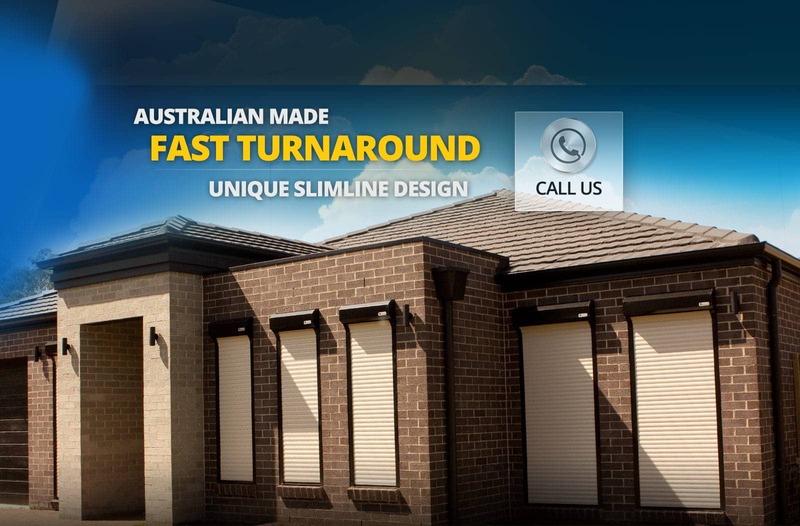 As is standard on all Shutter World Modern Shutters, Window Roller Shutters, Roller Shutters Sydney our unique slim design Bushfire Shutters are 100% Australian made and are only ever installed by our crack team of professionals who have years of experience in the industry. Our security shutters are designed to suit all domestic and commercial buildings so you can rest assured that your home or business is safe and protected. 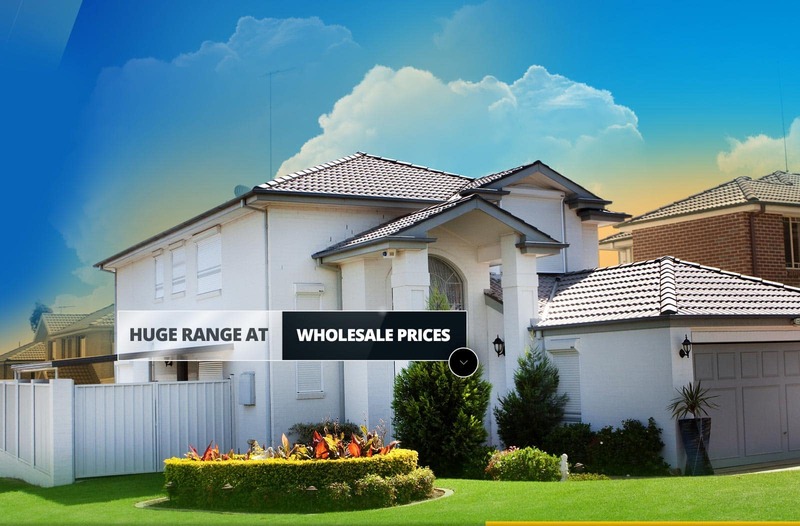 We value our customer’s safety so we make sure we use high quality Australian made shutters for Australian homes making safety a valuable investment. 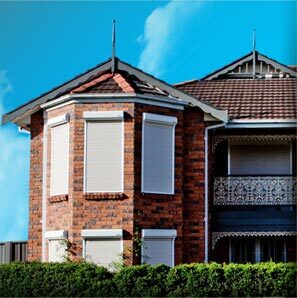 With customizable shapes and sizes, and a variety of designs and colours to choose from, our security shutters are flexible to suit all types of Australian homes. Commercial security shutters from Shutter World are designed to keep your business safe and minimise the risk of break-ins, damages and vandalism by protecting weak spots with durable and quality material. 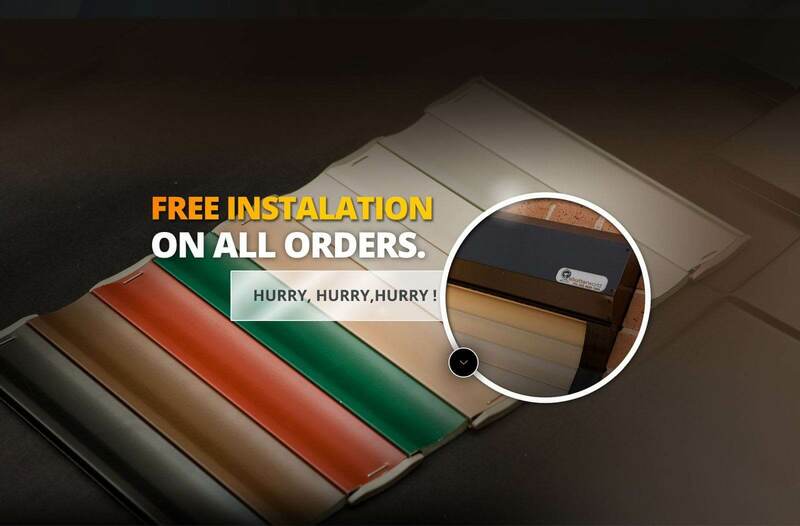 With our generous 5-year warranty you can rest assured that installation, servicing and repairs are conducted by our experienced and qualified professionals in a timely manner. Since Shutter World was first established in 1976, we have been committed to providing exceptional service and quality security shutters to the local Australian communities.